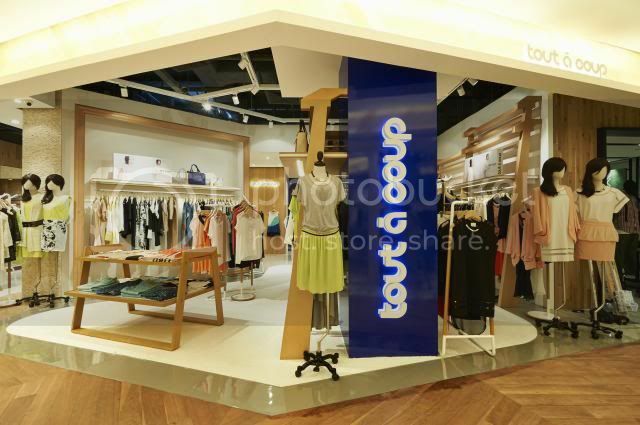 Singapore welcomes the new multi label fashion brands store from Hongkong. Housed in the heart of Orchard road, Wisma Atria, i.t store is set to capture Singapore shoppers and fashionistas. i.t store is a collaboration with Hong Kong based fashion company I.T Group to further give unique experience and new brands to Singapore shoppers. 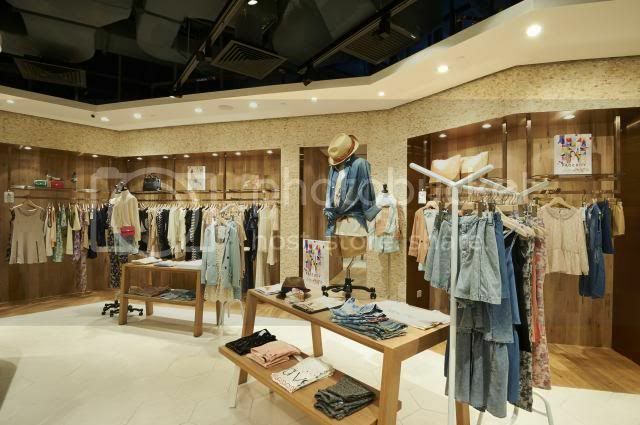 The store caters to young individuals with distinctive style- both women and men. Helmed under Wing Tai Retail, i.t is a concept store that house nine new cutting edge brands from clothing to shoes. brands available at i.t : izzue, b+ab, 5 cm, tout Ö coup, fingercroxx, vanilla suite, as know as de base, mysty woman, pageboy. The newly opened multi label store reflects i.t's edgy style with diamond patterned facade made of cherry woods, willow, and brass frames. 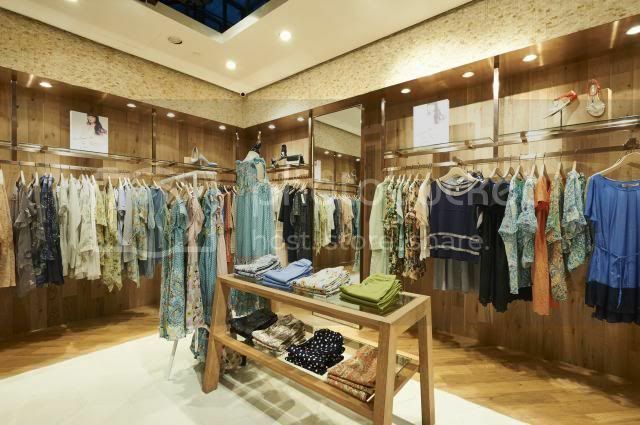 The store merchandising is divided into section based on each brands to further reflect each brand personality. 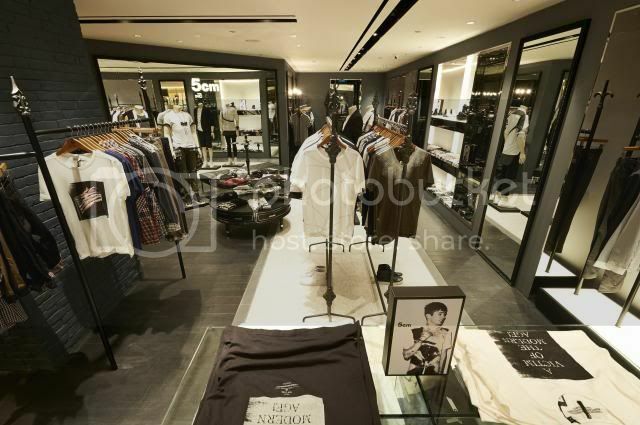 "Singapore has a dynamic fashion retail scene. Shoppers are constantly seeking new brands and fresh shopping experiences. 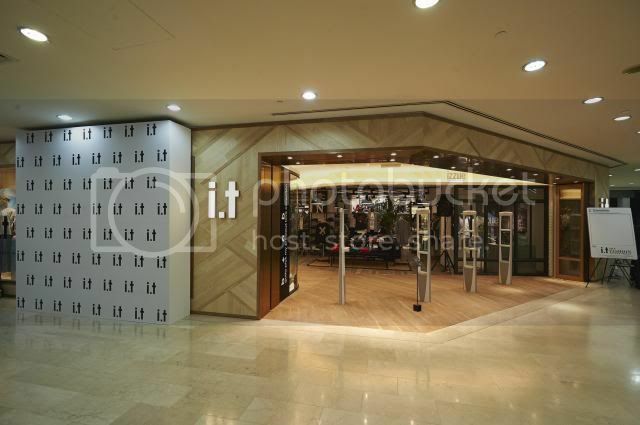 i.t store inspires the ideas of fashion trend and accessibility, to address the fashion needs of today's shoppers. " - Mrs Helen Khoo, Wing Tai Retail.